Hop on the cleansing conditioner bandwagon. 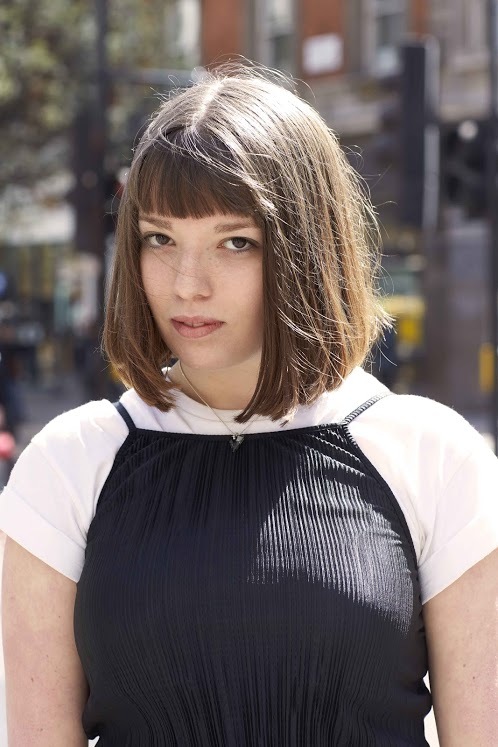 If you’re like any other curious beauty gal, every new trend or movement that hits the haircare world suddenly grabs your attention, and you’re super eager to try ’em all out. Cleansing conditioners are all the rage right now. More and more people are hopping on this bandwagon to rid themselves from using sulfate shampoos—which are believed to be damaging to the hair by many—and signing up for a much more gentle cleanse and hydrated strands provided by cleansing conditioners. 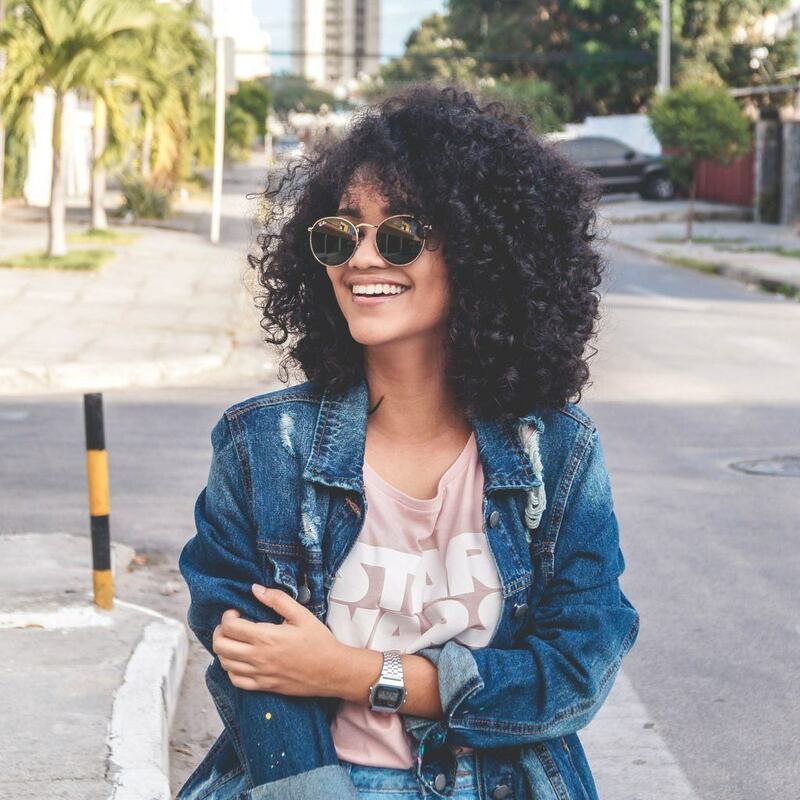 On your quest to get in on this cleansing conditioner (otherwise known as co-washing) movement, let us help you choose the best cleansing conditioner for your hair type below. Your main focus is preserving the overall well-being of your healthy-looking hair since you don’t have any concerns at the moment. Try out a cleansing conditioner that’s suitable for all hair types. The goal is to prevent any damage being done to your tresses and provide your hair with continuous strength. Adding a cleansing conditioner to your regimen may work to your benefit. Most cleansing conditioners help add moisture to the hair while washing. Many who have hair that struggles in the dry hair department love to co-wash or use a cleansing conditioner. Why so? This method doesn’t strip hair of moisture as many shampoos do. 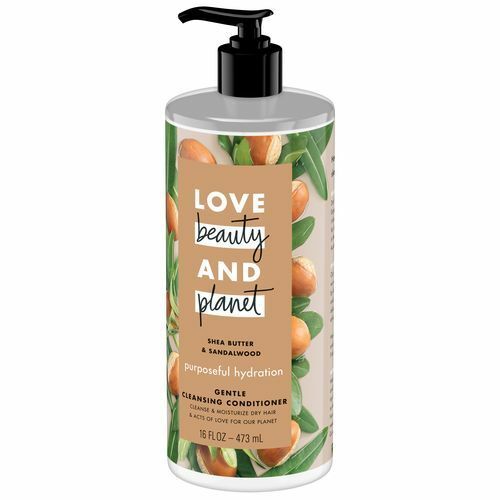 Look for a cleansing conditioner that packs a hydration or moisture punch like Love Beauty and Planet Purposeful Hydration Shea Butter & Sandalwood Gentle Cleansing Conditioner. Cleansing conditioners are gentle on your curlicues. Since hair conditioner is deemed your hair’s best friend, inviting a cleansing conditioner into your shower party has the potential to become the leader of the pack. 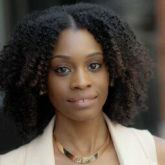 Look for cleansing conditioners that will help hydrate and replenish your curls. An ideal cleansing conditioner for your hair type would be a product like Bed Head by TIGI Calma Sutra Cleansing Conditioner which is made for curly and wavy hair types. 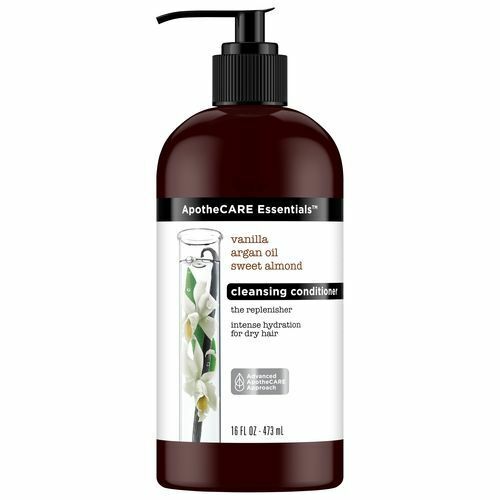 This cleansing conditioner gently cleanses hair, removes buildup and detangles hair. Long live colored hair! Often times people with color-treated hair have been advised to shampoo much less, as it may cause color stripping. While cleansing with a conditioner is great, hair fading is actually caused by water. So in reality being advised to shampoo less, actually means, washing less frequently whether it be with a shampoo or a conditioner only—also known as co-washing hair. Look for a cleansing conditioner that will cleanse your hair and preserve your color, but don’t use it too often. The last thing you may want to do is add a cleansing conditioner to your hair care routine. You might think you’re adding more fuel to the fire, a.k.a more oil to already-oily locks. Understand: Cleansing conditioners regulate oil distribution on strands. If you recruit the right one to do the job, oily hair may not even be an issue for you. Since weight is also your enemy, you benefit from a cleansing conditioner that provides lightweight conditioning while cleaning your scalp and strands. 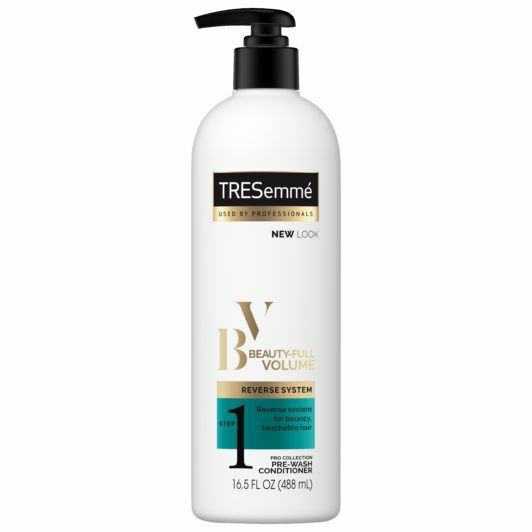 If you’re not ready to fully crossover to using cleansing conditioner in lieu of shampoo, try the TRESemmé Beauty-Full Volume Reverse Wash System to give you a soft and touchable finish. 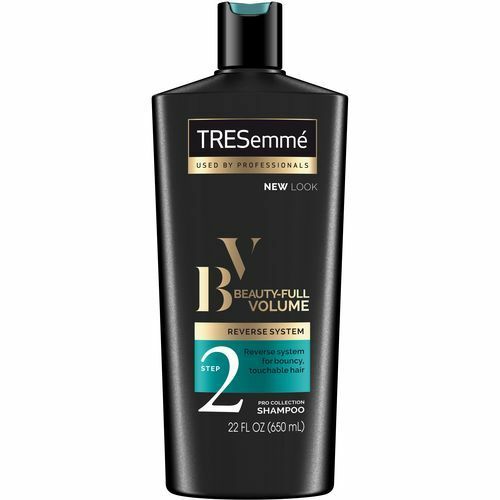 Wash first with the TRESemmé Beauty-Full Volume Pre-Wash Conditioner and follow-up with TRESemmé Beauty-Full Volume Shampoo to remove excess weight. The formulas cleansing conditioners consist of are to help with moisturizing hair. Look for a cleansing conditioner that aims to strengthen your specific hair type. The best cleansing conditioner option is one that conditions and helps with repairing damage and hydrating from the inside out. Try ApotheCARE Essentials The Replenisher Cleansing Conditioner, which is specially formulated for dry curly types and helps lock in moisture (plus we can’t get enough of that divine scent). Should you try a natural conditioner?